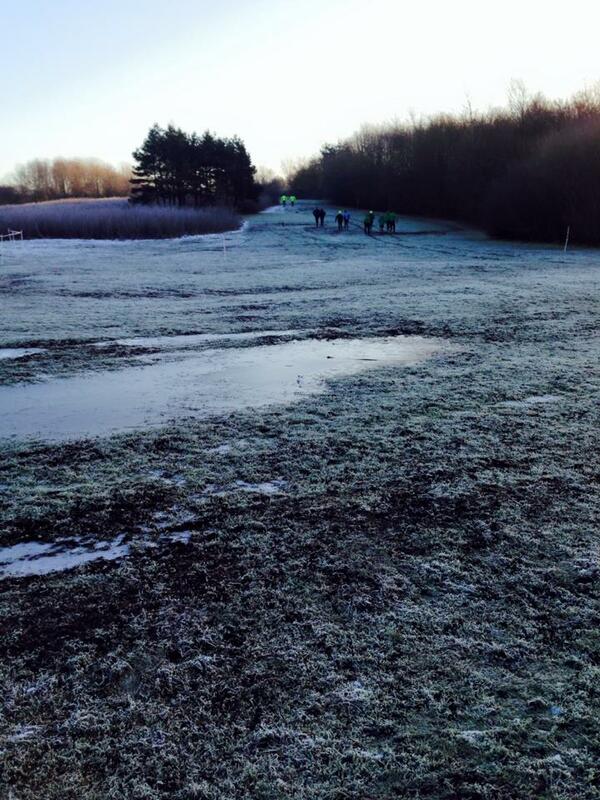 11 Helsby runners turned out for the special Christmas Day Parkrun at Delamere with Jim Jones even managing a PB! Great going everyone. 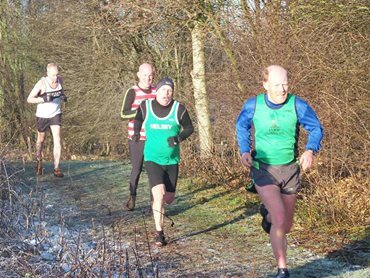 Geoff and Janet Shaw shook off the effects of their Xmas dinners and turned out for the Boxing Day race around Chester Walls with Geoff finishing in 33:00 and 147th position and Janet in 42:49 in 363rd place. Well done both. Colin Thompson was Helsbys only runner in this race but certainly made it count by securing 3rd place overall, 1st place in his age category and making off with the prize of a crate of Guinness. 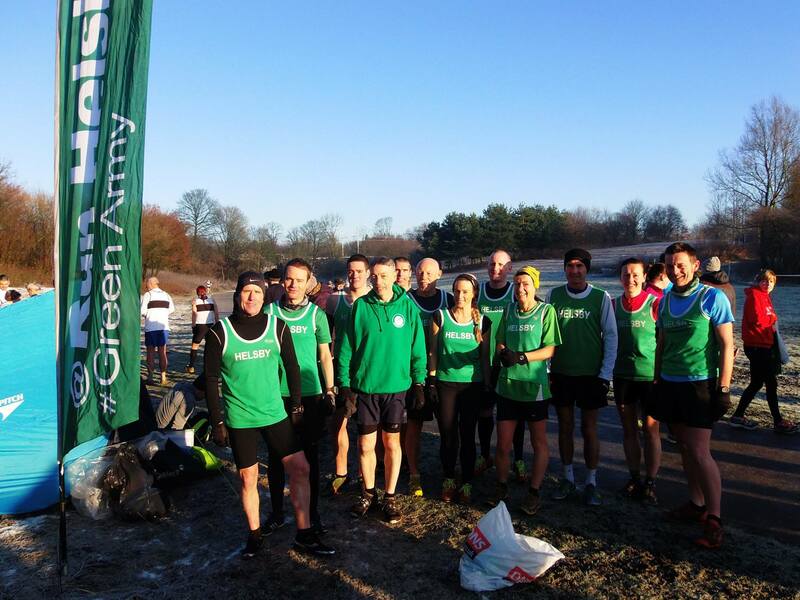 Col reports that this is a very fast and flat course, an extension of the Merseyvend 5K course, and likely to be an annual event from this year forward. Ste Wiggins had a long day on the 27th running the Telford Dusk Til Dawn multi lap race where he completed 32 miles in approximately 6 hours. Thats some going Ste, well done. Full results are not up for this race yet but provisional results are showing Helsby/ Warrington and Lymm Ladies were in first place while the Mens team were in 5th. Great results for the club. Some pictures kindly taken by Jackie Keasley are below and full results to follow when available. 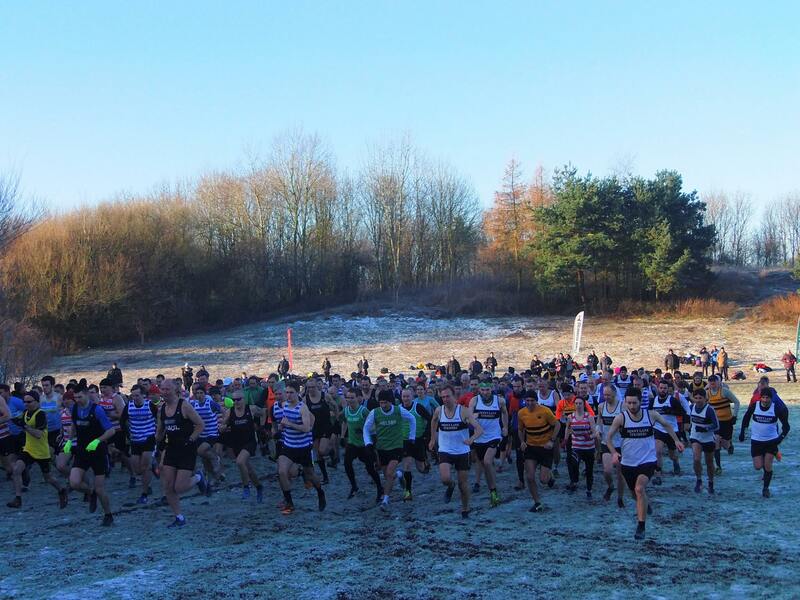 Just a quick reminder that, weather and conditions permitting, there will be a couple of recce runs of the Helsby Half Marathon course on New Years Eve. One at 09:30 and the other (which will be pacing around 90 minute pace) at 13:30. Both starting from the club house. 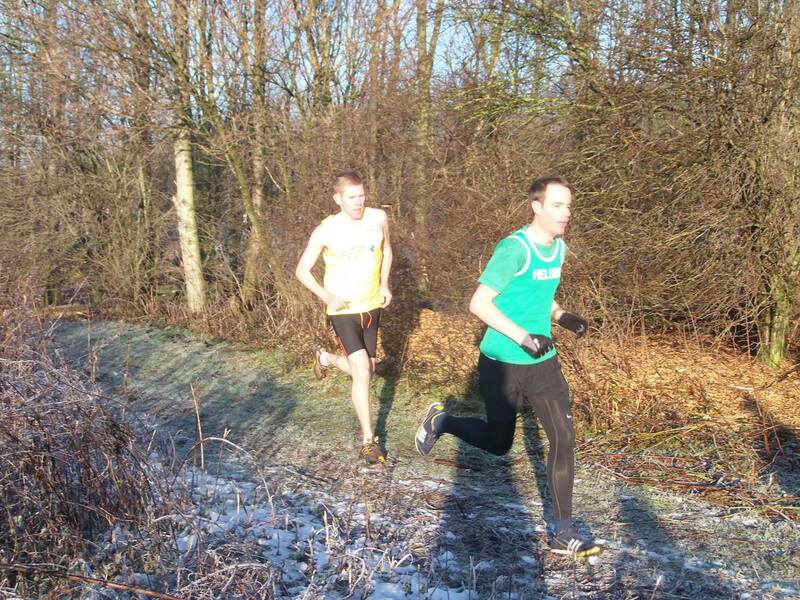 Later the same day at 18:30 Colin T will also be putting on his 10K time trial.